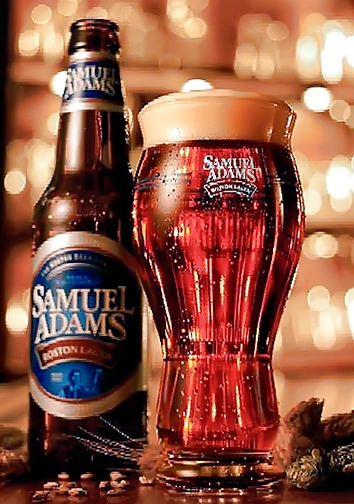 Sam Adams brought a revolution, when it appeared in 1985 with an unusual and full taste, in a market which was dominated until then by light beers. 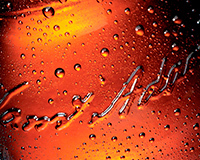 Talented Jim Koch, using the best raw materials, traditional methods and his great grandfather’s recipe, produced a full bodied Amber Lager which became the No1 American beer in its category within five years. 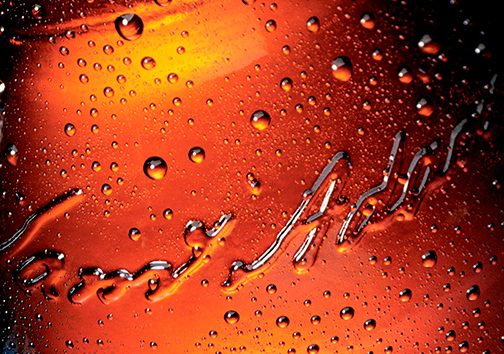 Samuel Adams is recognized for its golden-yellow color, which comes from the summer double grain barley and the malt. It has the rich taste of a classic lager, which is based on barley and hop. Find more information about Samuel Adams.